Back in 2015, we talked about how a group of six volunteers embarked on a practice mission for Mars, which required them to reside inside a dome-like habitat on the slopes of Hawaii’s Mauna Loa volcano. 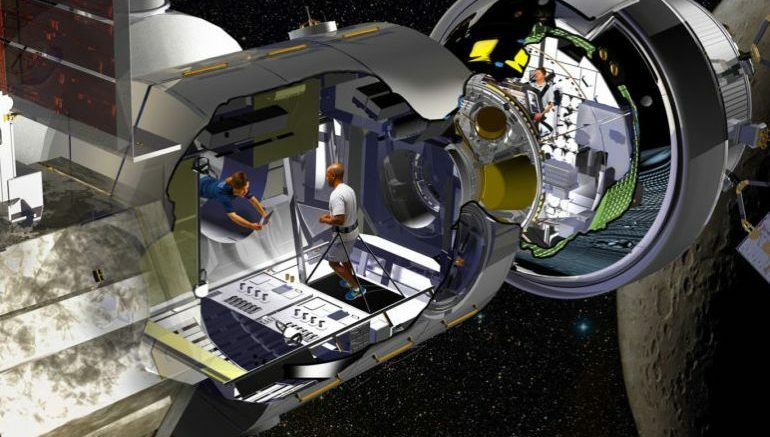 Well this time around, shifting our focus from the humans to the habitat technology itself, Lockheed Martin is all set to construct their prototype for deep space travel. And interestingly enough, instead of opting for a brand new shell, the researchers have decided to refurbish a shuttle-era cargo container that was used to transport material to the International Space Station. It is easy to take things for granted when you are living at home, but the recently selected astronauts will face unique challenges. Something as simple as calling your family is completely different when you are outside of low Earth orbit. While building this habitat, we have to operate in a different mindset that’s more akin to long trips to Mars to ensure we keep them safe, healthy and productive. We are excited to work with NASA to repurpose a historic piece of flight hardware, originally designed for low Earth orbit exploration, to play a role in humanity’s push into deep space. Making use of existing capabilities will be a guiding philosophy for Lockheed Martin to minimize development time and meet NASA’s affordability goals. And beyond just reducing development time and adopting cost-effective elements, the researchers also have to look forth to other crucial parameters, including the advancement of the core systems and betterment of safety features. To that end, the 18 month long project will utilize mixed reality prototyping (entailing both virtual and augmented reality), rapid scaling and technologies that involve risk reduction (including the adoption of NASA-approved interfaces inside the NextSTEP habitat). 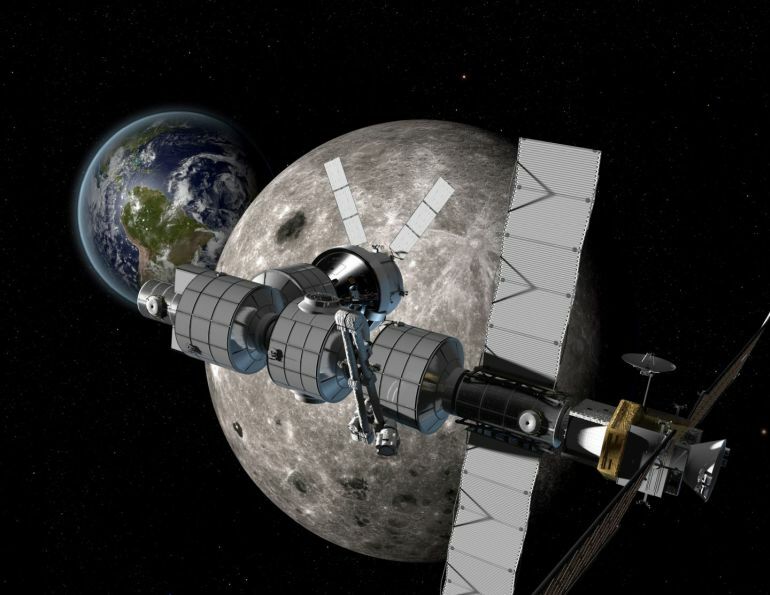 The fully envisaged NextSTEP module will be docked with NASA’s Orion spacecraft in cislunar orbit, together forming a habitable section of the Deep Space Gateway. In essence, this ‘conjunction’ will incorporate an entire command deck for the habitat, with integrated life-support, communication and navigational systems. Because the Deep Space Gateway would be uninhabited for several months at a time, it has to be rugged, reliable and have the robotic capabilities to operate autonomously. Essentially it is a robotic spacecraft that is well-suited for humans when Orion is present. Lockheed Martin’s experience building autonomous planetary spacecraft plays a large role in making that possible.